Wasn’t that an amazing testimony? Thank you all for your love and support for this ministry. 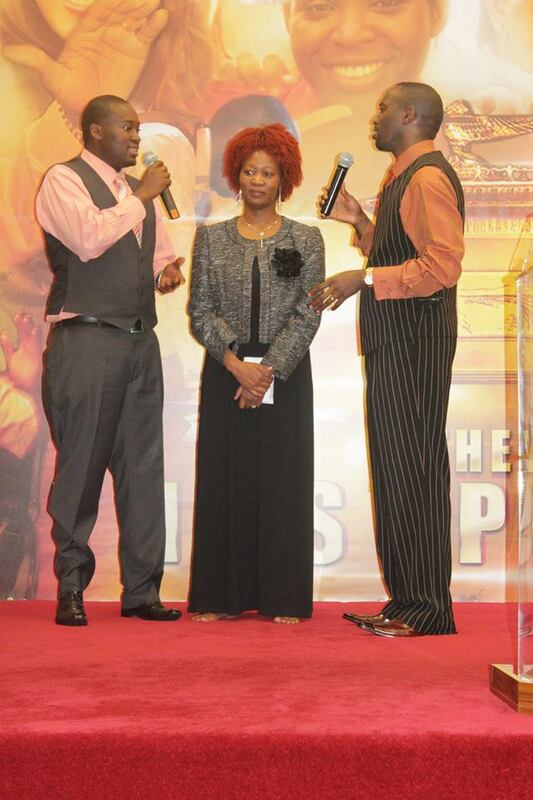 More testimonies are flowing, more Divine Encounters, Favour, Miracle Money and so much more! Theres so many exciting things happening at The Kingdom Church London Make sure you view our Kingdom Church – London Facebook Page and read all the latest news for the week. Tell yourself “Today is my Day!” This is the month of June the month of Purification and Divine Encounters! I pray that you will experience your personal Divine Encounter of favour, prosperity,wisdom and wealth. Pray and start claiming more divine encounters in every area your life.Yesterday at the Super Sunday Miracle Service I taught the powerful message entitled “I believe I receive my Help-Meet”. This is a powerful teaching that I believe is going to change your life and enable you to experience your Divine Encounter and receive your Help-Meet. Click this Link Now to Purchase I Believe I Receive My Help-Meet Special Price £4.99! Don’t forget we have our Kingdom Millionaires Conference at The Kingdom Church London Starting this Friday 14th -16th June 2013! with host Bishop Climate Irungu and Guest Speaker Bishop Sammy Gitonga. It’s going to be a great few days where key information will be released as well as tips and techniques to elevate you to Millionaire success! Please dont miss out! Make sure you call now to reserve for free seating! Outside UK 044 131 555 2290 or 0044 131 555 2966.
praise God Bishop, Greetings. I watched your preaching last sunday the and i was blessed. am a kenyan living in germany, and we are starving for the word of God. might you Bishop be having a branch in germany. i live in karlsruhe near the german/swiss border. 3 Hours Till Tonight’s Explosive Anticipated Service! The Fire Is Ready To Burn At The Fire Service! Today Choose To Receive Life & Move Forward! Read From Our TKC Guest Blogger! Prophetic Word From Bishop Climate & More!